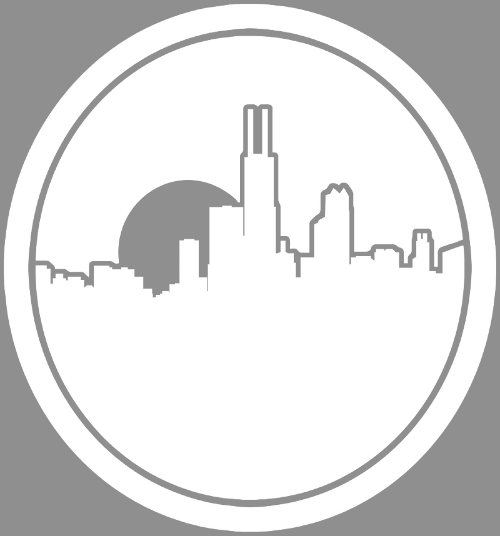 Jimmy Pham releases new EP, titled "Room 202"
Chicago native Jimmy Pham just released his project, "Room 202". After spending 2 years with the band, Enough For Now, JP decided it was time to give his own solo career a shot in 2016. "Room 202" proves that decision was a good one. 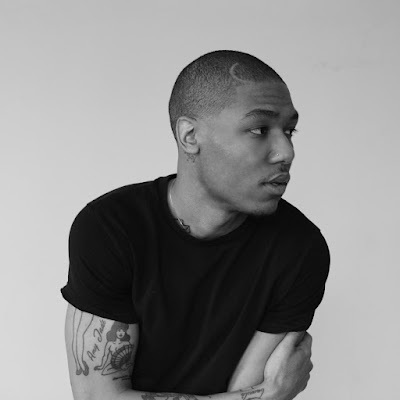 With his unique style of blending pop melodies and R&B vibes with heartfelt lyrics, JP definitely is a standout artist. "Room 202" tells the story of how a good relationship can end badly because of one person's disrespectful actions. This EP starts with the track "FVCES", which JP talks about the girl he loves and how he feels about being without her. However that all changes by track two, "NO MRE", Jimmy Pham wants nothing to do with that same girl anymore. Then we get to the last song, "ON MY MIND" and JP sings his heart out about how he obviously still can not get this girl off his mind. 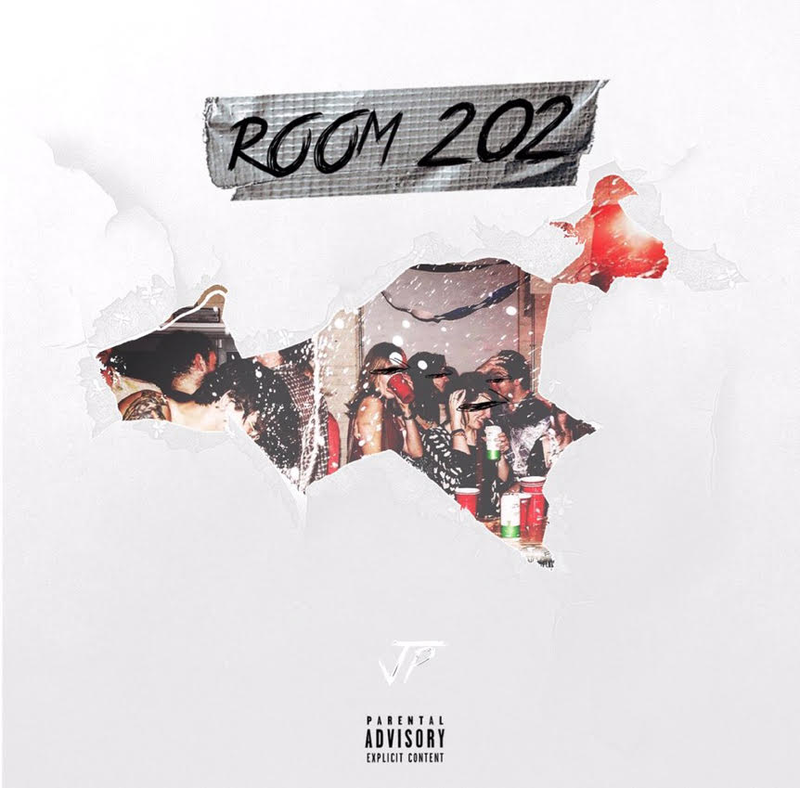 With short skits between each track, "Room 202" EP is honestly like a short film and we are getting to hear how this situation plays out from beginning to end. Jimmy Pham proves that taking risk is a good thing. Since becoming solo he has slowly been building a strong fan base, "Room 202" is not only a great project because of his vocals or the production from different producers but because it literally tells a story that many people will be able to relate to. Click the link below to check it out.